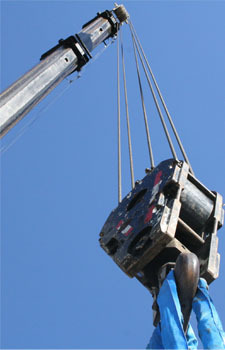 Are you ready to team up with New York's leading rigging and crane specialists? Fill out our free request for quote below and one of our qualified rigging experts will answer you with an accurate quote on your next project. Inside/Outside Job Please Choose Inside Outside Both Electrical Needed Please Choose No Yes Not Sure Rigging Needed Please Choose No Yes Not Sure Foundation Needed Please Choose No Yes Not Sure Piping Needed Please Choose No Yes Not Sure Additional Comments/Questions How can we help you?